The 52nd annual Blake Jones Trout Derby is “in the books” and by all accounts, it was a great day. 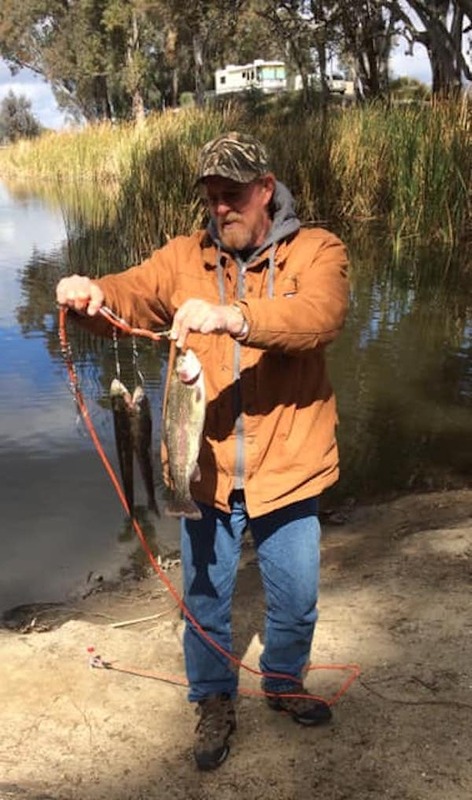 Nearly 700 anglers of all ages fished Pleasant Valley Reservoir and the Owens River near Bishop on March 16th vying for their share of more than $10,000 in prizes. 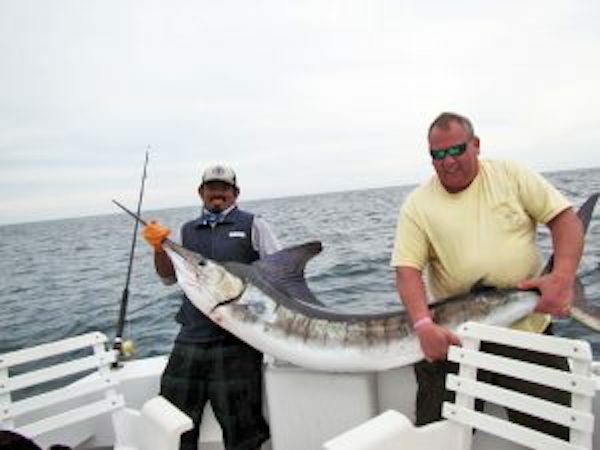 More than 1,100 fish were weighed-in, with the biggest weighing in over 8 lbs. 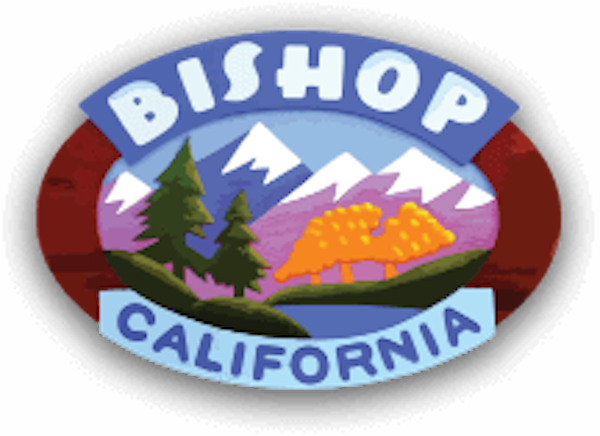 It’s important to note that the Bishop Chamber of Commerce purchased more than 3,000 pounds of catchable rainbows from Wright’s Rainbow Trout Farm prior to the derby to make sure there would be plenty of fish to go around. Prizes were awarded by a blind bogey raffle and this year’s target weight was 1 pound. All participants with fish matching that weight were entered into a raffle. Hayden Iglas of Lancaster, California was the big winner. He received a North Fork Outdoors Float Tube and a big package of fishing supplies. Other Blind Bogey prize recipients were Paisley Iglas of Lancaster and Diego Romero of Bishop. Cheyenne Yeager of Bishop brought in the biggest fish - a 8lb, 2oz lunker. All in all, loads of anglers took home many great prizes!